Activities are free with zoo admission except as noted. Subject to cancellation depending on the cooperation of weather and animals. 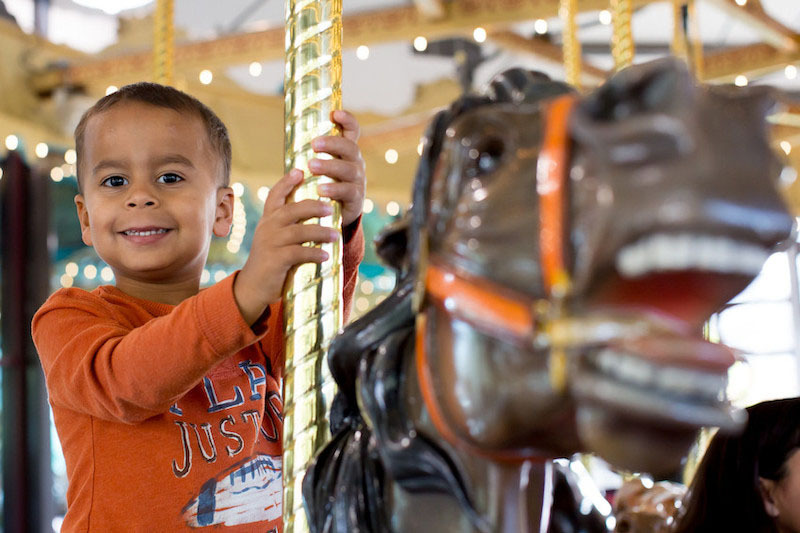 Enjoy rides on the classic, hand-carved wooden carousel horses. Entry to Willawong Station is free with zoo admission. *Seed sticks are available weekends, holidays and school breaks for $2 each, cash only. Travel down under to the world of the Australian parrot and the Australian grasslands habitat. Willawong Station is a fun opportunity for the whole family to get up close to birds in a controlled, safe environment. The aviary includes approximately 70 free-flying birds, primarily small colorful Australian parrots. 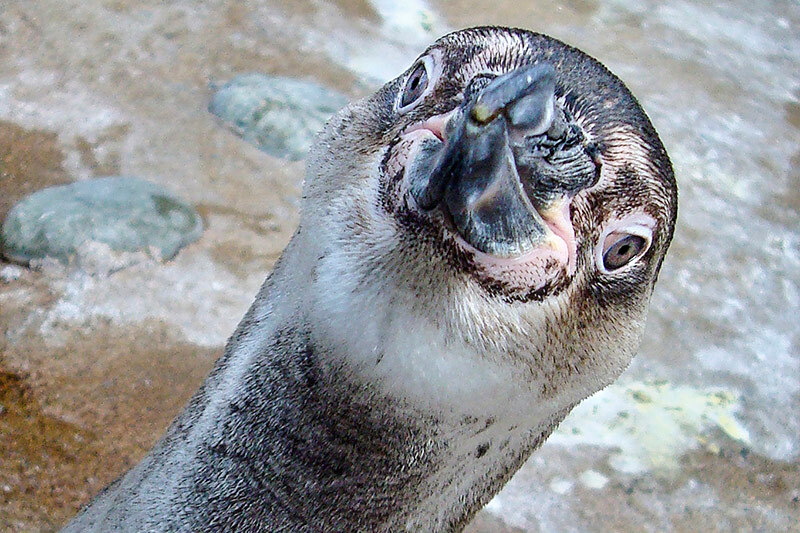 Feed the zoo’s tuxedo-clad birds! 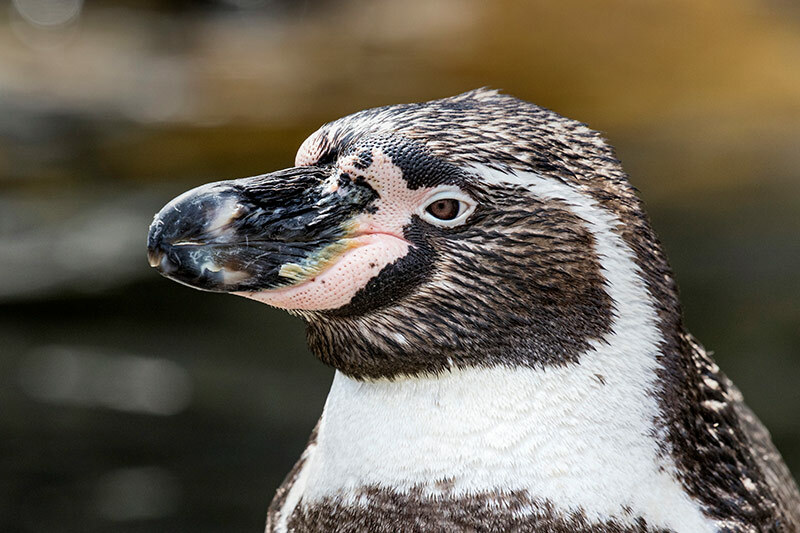 For $5, feed the zoo’s Humboldt penguins a handful of tasty fish and experience these endangered birds hand to beak. Feeding is subject to cancellation due to weather or penguins’ appetites. Desert penguins? Visit with our outstanding keepers and learn amazing things about Humboldt penguins on land and at sea. How do animal keepers care for our fascinating colony and conduct research in the wild? Join us and find out at this popular program. Watch birds such as hawks and owls fly closely over your head, or see one of the zoo’s furrier critters work on their recycling skills! 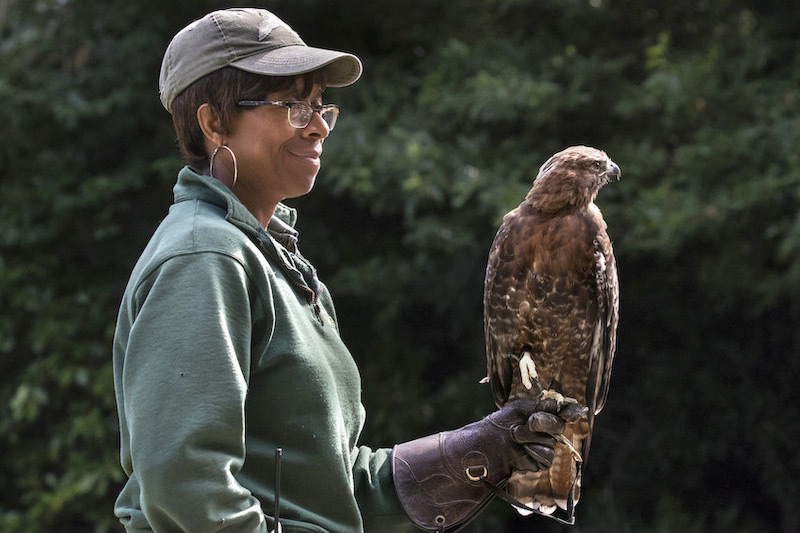 Get a firsthand look at how the zoo’s animals and trainers prepare for new programs and see some of the new behaviors the animals are learning. Make sure to stop by the gorilla exhibit and spend some quality time with the gorillas. Visit Kwame and Yola at the east gorilla exhibit in the afternoon. Kids 8 and under and their caregivers love Zoomazium! The indoor, nature play space offers play and learning in a fun, safe and stimulating environment all year long. Families can connect with animals, habitats and more, indoors and out in Zoomazium’s backyard. For even more fun at the zoo, check out the zoo’s new family science exploration backpacks! Which creature is being featured today? Whether it’s a puppet story, a game, or helping to make an animal habitat, it’s fun for young children and their caregivers—and you’ll meet an ambassador animal! Join a toddler dance party in Zoomazium! Toddlers and caregivers are invited to sing, dance, and play instruments to animal and nature-themed music.